UPDATE – the “temporarily closed” notification on the theater’s website is now gone. 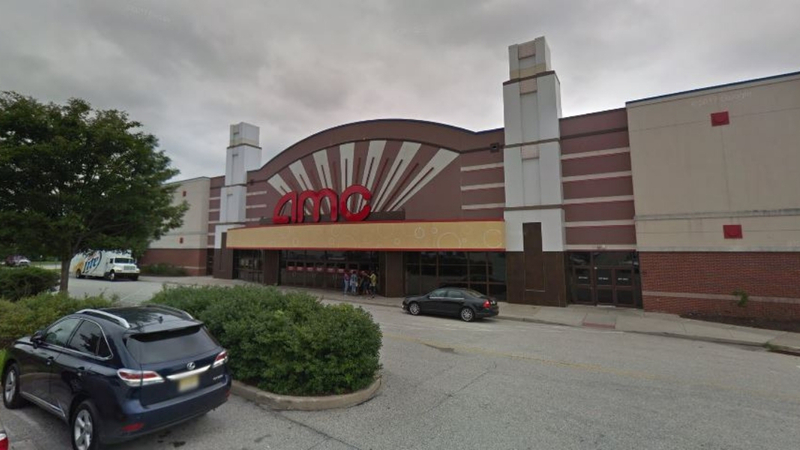 Last night there was a fire alarm at the AMC Plymouth Meeting Mall 12 movie theater in Plymouth Meeting. At the time, we were told it was just an alarm going off with no fire. 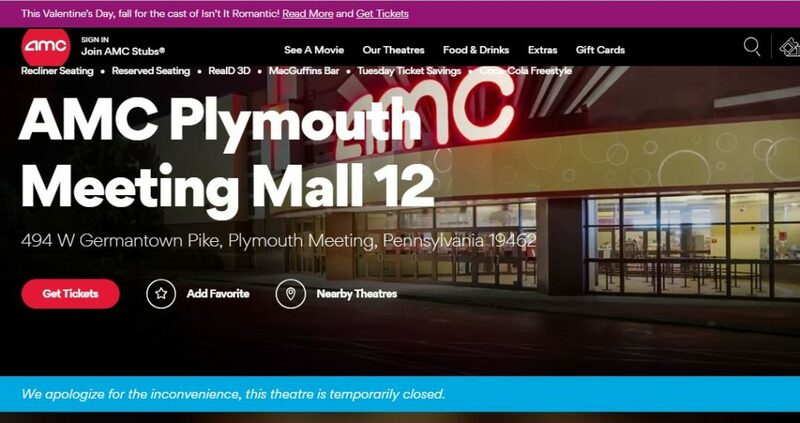 Today on its website there is a message stating the theater is “temporarily” closed. We aren’t sure the reason, but someone on Facebook said that the reason was due to the alarm malfunctioning and not being able to reopen until it is fixed.